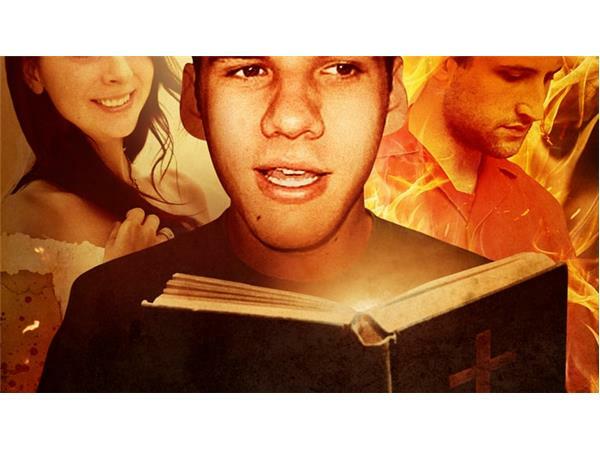 From Justin Bieber, to Sarah Palin and Michele Bachmann, to the controversial documentary Jesus Camp (2006), the New Apostolic Reformation's influence can be seen everywhere in mainstream America. Beginning with an examination of the Latter Rain, Church Growth and Shepherding movements, this book explores how the new Reformation has become one of the most powerful movements in modern evangelical Christianity and a major influence on American political and cultural life. 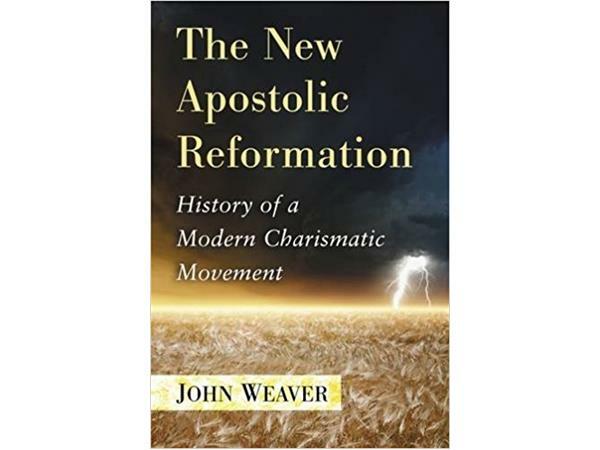 Author John Weaver describes the New Apostolic Reformation's organization, how the movement spread and its national and international objectives. 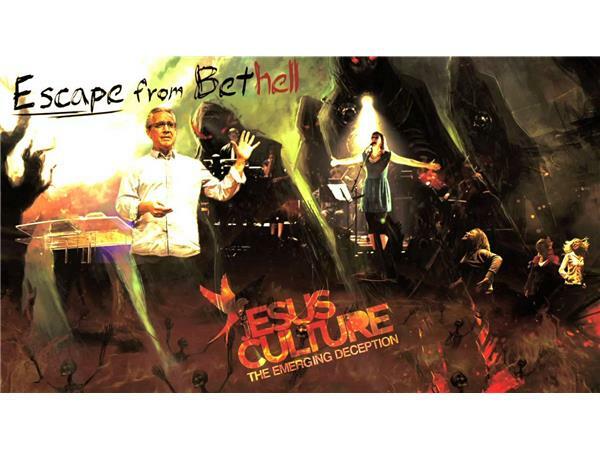 Ministries discussed include Bethel, IHOP, Vineyard , Heidi Baker, John Wimber, William Branham and others.